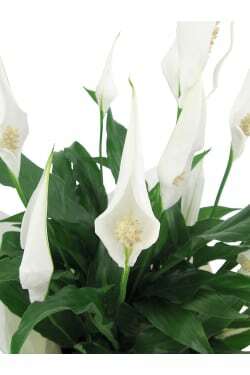 Add Peace Lily to your order? A beautiful living gift for special occasions. I loved how i was notified when they were delivered and a precise time. Our friends were very impressed with the peace Lilly too. Absolutely beautiful. I will definitely use your service if I need flowers again, your communication was excellent, right down to delivery time and where it was left. My friend said the plant was very beautiful and sent me a photo and I agree! Wonderful service and prompt delivery. Absolutely recommend to anyone l know.